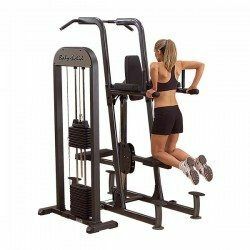 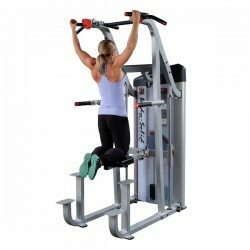 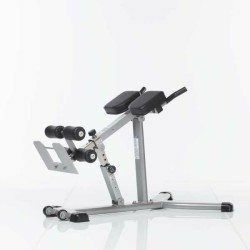 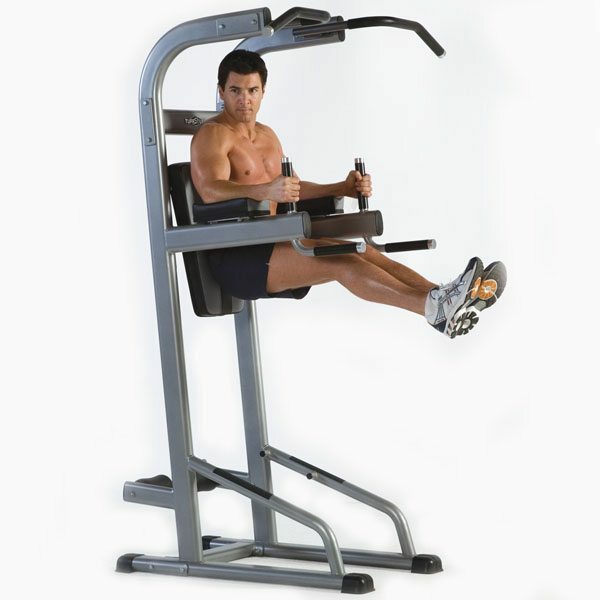 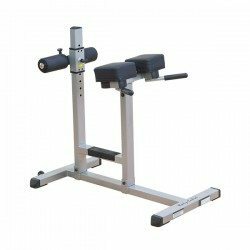 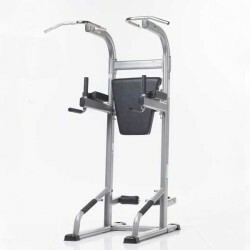 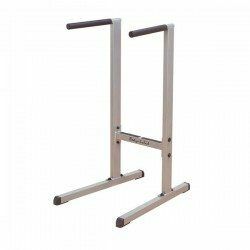 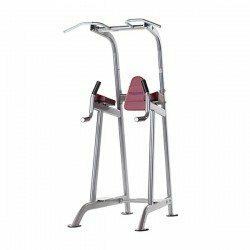 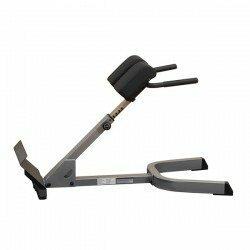 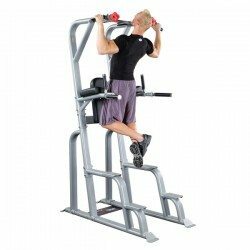 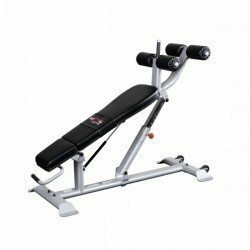 Body-weight stations such as a Vertical Knee Raise, Chin-Up system, Dip station, ab bench or hyper extension are an excellent examples of what can be achieved with a very small investment in equipment. 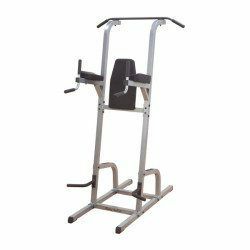 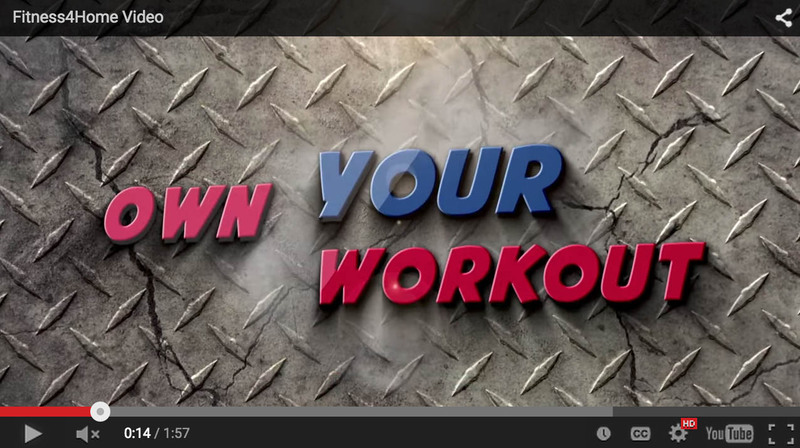 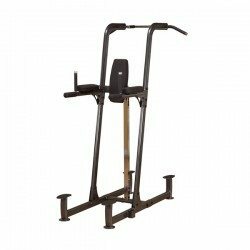 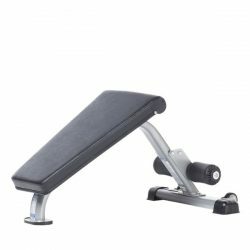 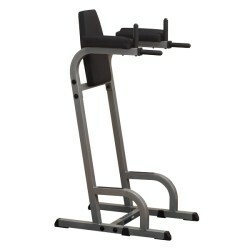 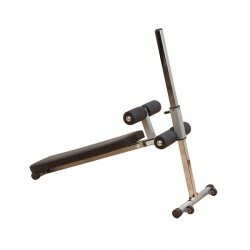 At Fitness 4 Home Superstore we offer a great selection of Body Weight Stations from TuffStuff, Body Solid, BodyCraft, and more. 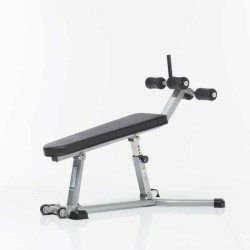 Check out our huge in0store selection and any one of our valley showrooms in Scottsdale, Phoenix, or our I-10 Superstore.